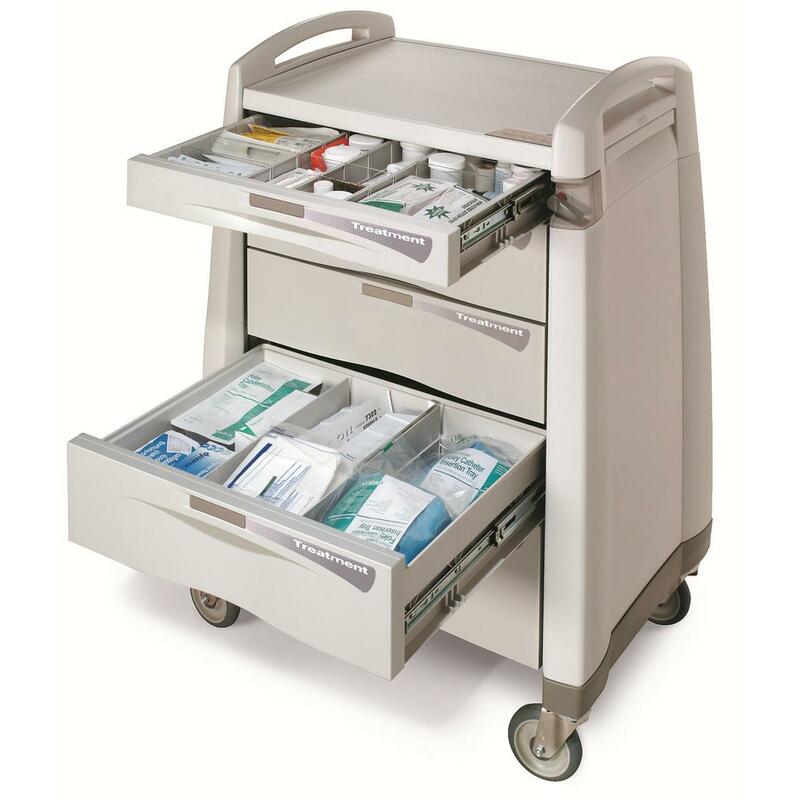 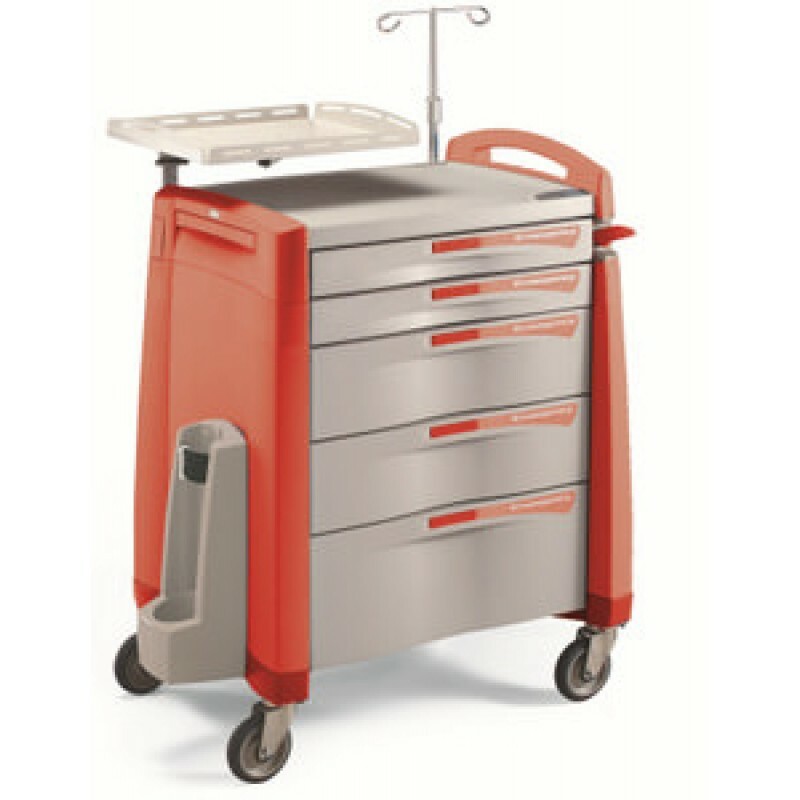 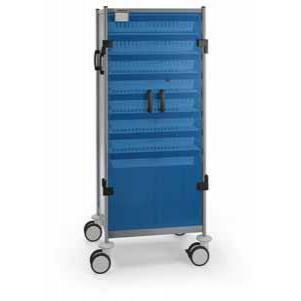 We stock seven different types of trolleys, all trolleys are designed for use in the most demanding environments and each is made using high quality materials that can be decontaminated. 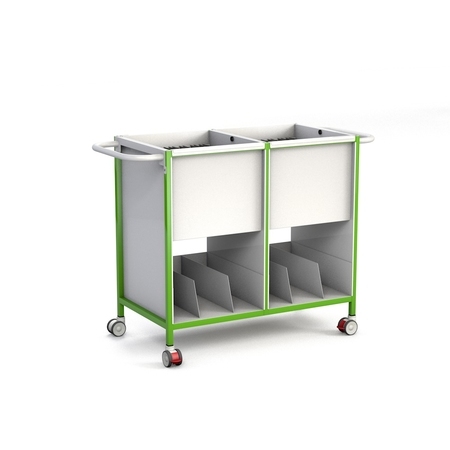 Look within each type to see all the different options and packages available. 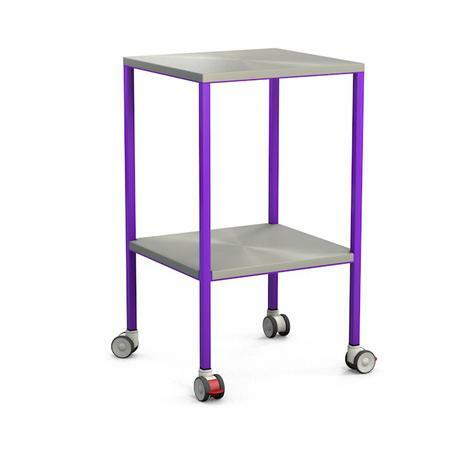 Find trolleys to suit specific purposes or if you’re looking for one with a more general purpose take a look at our transportation trolleys. 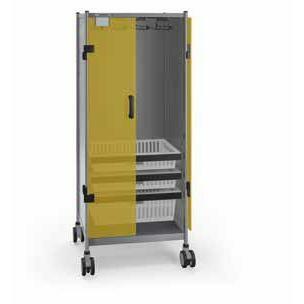 They are designed with a monobloc structure and are available in many different variations to suit different storage needs. 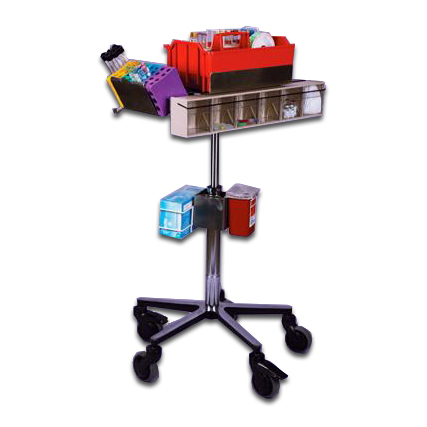 All our trolleys come fully assembled so they are ready for use as soon as they arrive.